← ISBN’s, TSP, Taglines and Quotes!! New stuff is coming thick and fast at the moment! 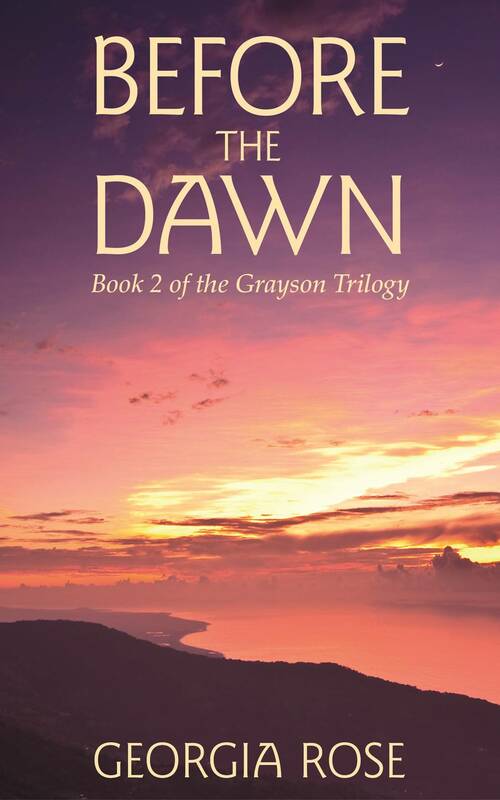 After only just revealing the new cover for A Single Step here is a post all about the new cover for Before the Dawn, the second book in The Grayson Trilogy. My books have recently been described as mysterious and romantic adventure stories and I have always loved an adventure story. 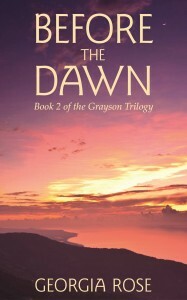 It appears I got quite carried away with the action when writing this and while Before the Dawn has received very few criticisms there have been a couple of comments that some of the romantic detail was missing. I should add here that rather bizarrely this music does not accompany any romantic interlude but rather a particularly frightening section of the action – and no, I don’t know why either! Risks Are There To Be Taken. Huge thanks again to SilverWood Books for designing this for me – I love it! I’ve put the link to the full pdf of the paperback version below as I showed you with the latest post on A Single Step right here. ‘…he moved closer and slowly ran the point of his blade along my jaw line as he spoke softly, intimately, to me. I think that tells you all you need to know doesn’t it?? Have I forgotten anything? Probably, you usually do I hear you say…but if you fancy a peek at the wonderful reviews this book has gathered then here is the universal link for Amazon, and just as soon as I have a moment (or two!) I shall be putting this up on Smashwords, Kobo etc as well. 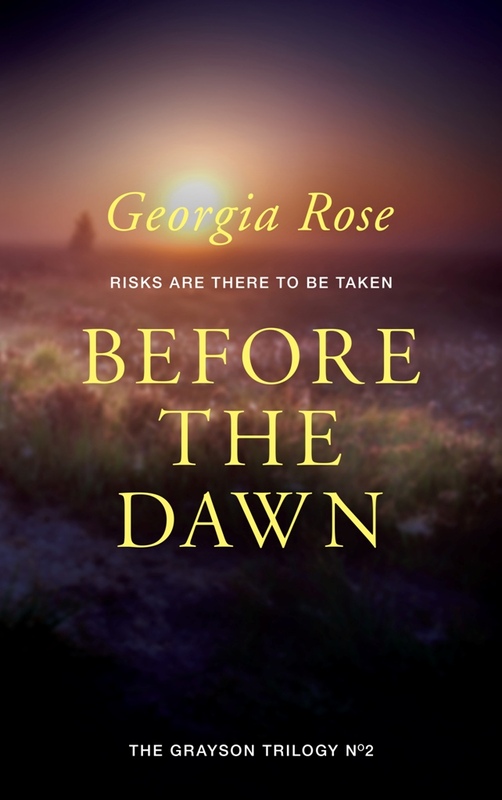 As with the 2nd edition of A Single Step if you already have a copy of Before the Dawn and would like the 2nd edition to see the changes then please contact me. 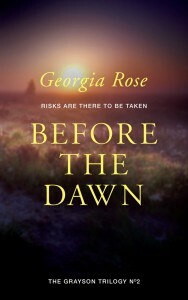 This entry was posted in Cover Reveals, New Release. Bookmark the permalink. Thanks Heather – it is indeed getting exciting/terrifying!! Can this book be read as a stand alone or do you have to read them in order? I love the new tag line, although I’m not sure if I prefer this cover design to the first one. They are very similar, and I suppose it’s a question of personal taste. I’m dying to see the cover book 3, but what I’m really looking forward to is reading it! Thanks Luccia, I know this one is not so bright but I think it looks better with the other two, as you shall see next weekend 🙂 It will look better on the pb as well as the picture continues on the back.